Explore our blogs for healthcare tips and useful articles on charity, online crowdfunding and other topics you care about. You’ll find many ways to connect with Transparent Hands and serve the poor community of Pakistan through our blogs. Join hands with us and save hundreds of precious lives with Transparent Hands! Recent researches have shown that volunteer and charity activities have seen a boom and a lot of positive response of people from all parts of the globe. But this increase does not mean that we must keep ourselves away from charity activities. 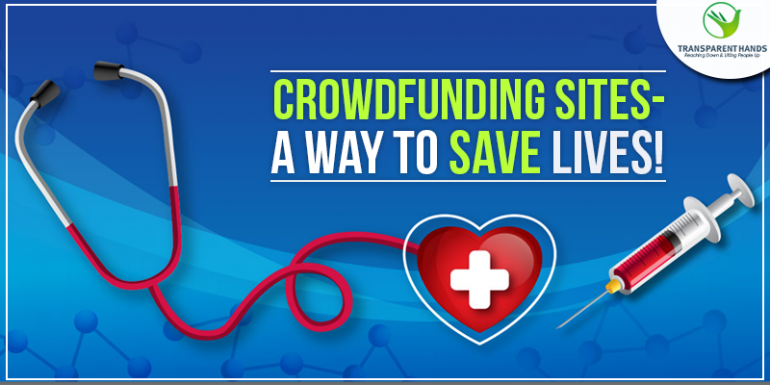 Crowdfunding Sites – A Way to Save Lives! The way one reaches out the other to help live a better, healthier and safer life, restore our faith in humanity. There are a number of organizations that are working to serve social causes and help people in a better way. 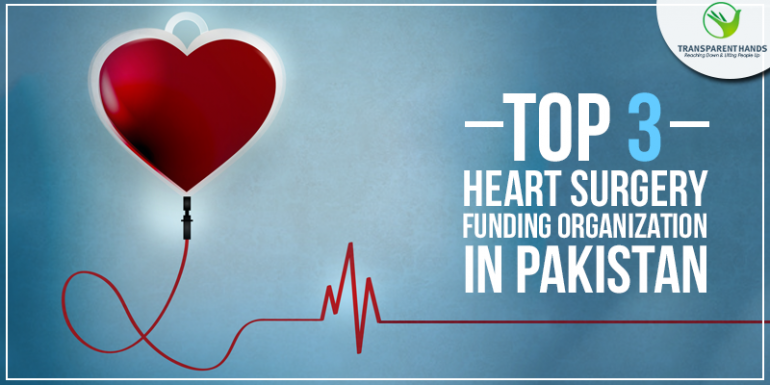 Medically known as cardiac or cardiovascular surgery and in the most common context called as heart surgery, is the process that deals with the heart alignment to treat the complication of any kind of processing of the heart. Excellent health care facilities are being provided in all the major and minor areas of Pakistan but there is still a long mile to go. Here is the list of Government hospitals in Pakistan. We have been talking about tax credits the tips and tricks and where to donate and where not, to deal with the tax benefits provided by the governments on your donated amounts. However here we will review something ahead of these tips and tricks list. At times, where we know very few of the celebrities are into donations and such activities, but the athletes are really well known for their donations and charities. At times there are some who just stick to their teams, grounds, play courts etc. and are away from the limelight, there are many who feel happy to be a part of social activities. In the most general context, what we assume about celebrities is that they are kinds rich and tend to spend their earning on buying themselves expensive stuff including vehicles, beach houses, designers wear and other stuff that can make them live a luxury life. The Rich & The Charity From The Pages Of Our Glorious History (Prophet PBUH, The Caliphs and The Beloved Companions) As narrated by Jabir Ibn Abdullah; the massager of Allah has cursed on the accepter and the giver of interest and the one who keeps a record of it and those who witnessed it. They are all equal (Muslim). Scores of the world's wealthiest people have taken to his philosophy, donating their riches to hundreds of causes. 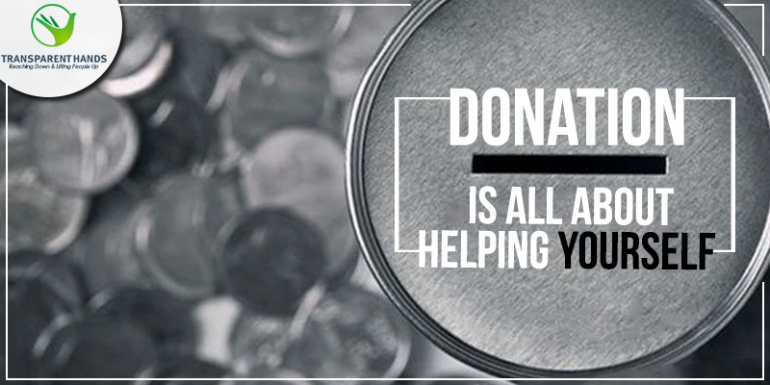 There are a number of researches and valuations performed to analyze the individually donated amount around the globe.